Worship doesn't always come easily. Even in the church, we can be distracted by our personal life, the song choice, or our feelings of complacence. However, it is important that even when we do not feel like it, we stop to worship God because He alone is worthy. 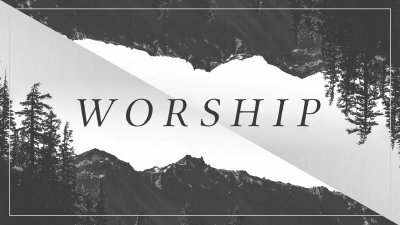 On Sunday, August 6, 2017, Pastor Jon Ketchum and the worship team discuss the privilege and opportunity of worship. Worship is so much more than just 20 minutes of music at church. It's a crucial part of being a believer and goes beyond tradition, culture, or feelings. On Sunday, June 5, 2016, Pastor Chad Gilligan and Pastor Jon Ketchum examine God's Word on Biblical expressions of worship. Churches across the country and around world set aside time for music and worship. But why do we do it? Why is it so important that every service devotes time for worship?  On Sunday, May 29, 2016, Pastor Chad Gilligan and Pastor Jon Ketchum take a look at God's Word to see what it says about worship and how worship benefits us as believers.